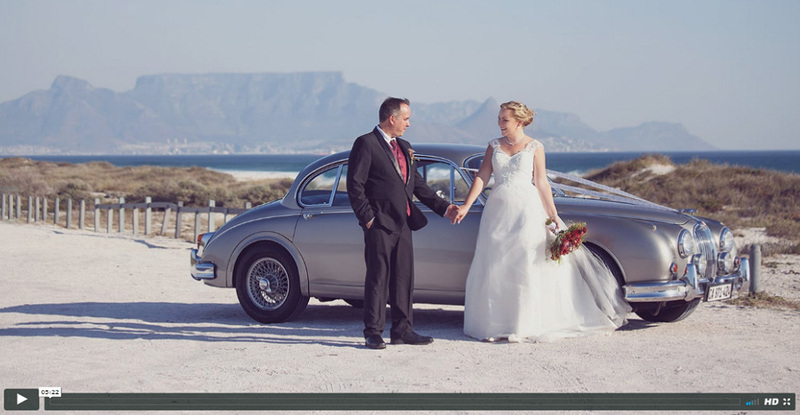 We had a great time doing the video for Gabriel & Cheryl - Anne. This was the first time in a long time where we worked at multiple venues and had to travel quite a bit between locations. The photography was done by my wife, Tiana from Beloved Photography. Check out her photos HERE.